Plymouth, MI. 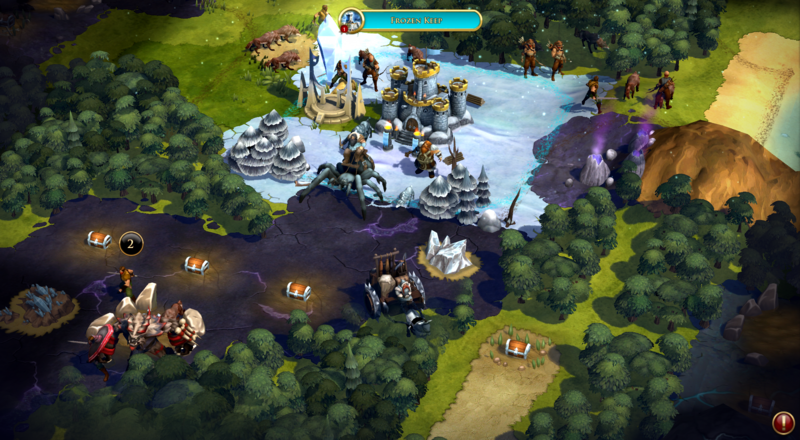 - September 22, 2016 - Stardock released Sorcerer King: Rivals today. The expansion turns the premise of Sorcerer King on its head by introducing the "Ascension Victory" condition. The fantasy 4X game is set in a world in which the malevolent Sorcerer King has already conquered the world and is now focusing on ascending to godhood. The player, taking advantage of the Sorcerer King's distraction, sets out to build a civilization and acquire the resources, technology, and spells to rival that of the Sorcerer King and other competing civilizations. The playable race called The Frozen Realm, led by Bazzal, the Dwarven King. They have the ability to build cities on the snowy plains while gradually turning the world's environment into a frozen empire. 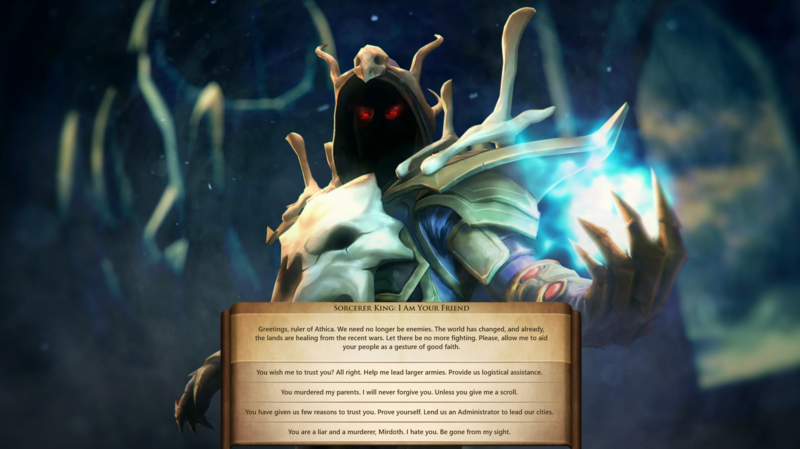 The playable race known as the Endless Night, led by the Necomancer Valemor, who leads a horde of undead soldiers and spreads enchanted lands across the world. 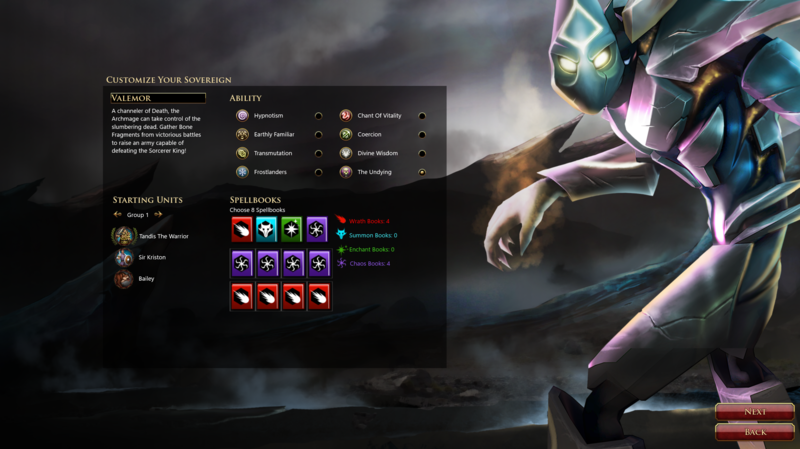 New champions with their own unique special powers to recruit in your quest for dominion. 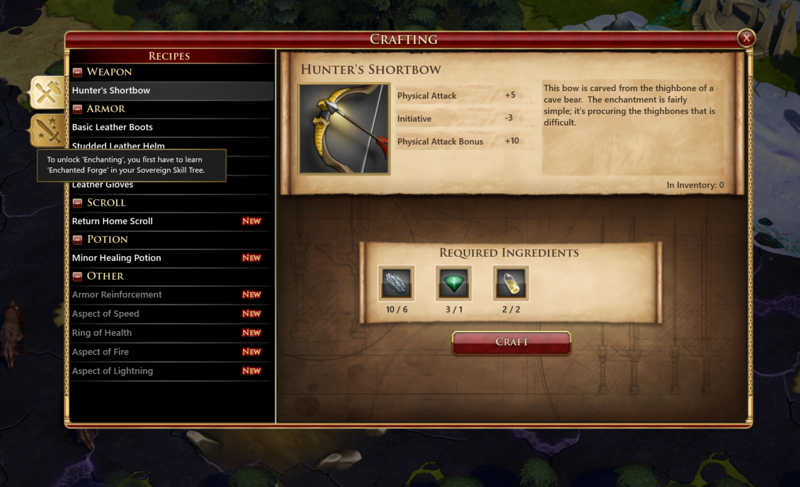 A host of new crafting recipes that are unique to the new races. Three new terrifying demigods, the shadow dragon Nabunihr, the crystaline serpent Abeix, and the great bird Corvos, the bringer of storms, enforce the Sorcerer King's will across the world. Steamworks integration, along with a quest editor and map editor that allows players to create and share their own maps and quests with others. 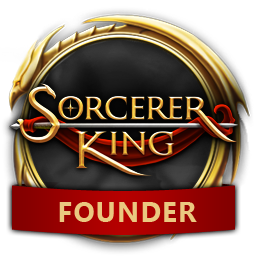 "We're really excited about Sorcerer King: Rivals," said Brad Wardell, lead designer. "In the original game, your job was to gather up allies to go off and defeat the Sorcerer King before he becomes a god. While that was fun, it also had limited replayability. With Rivals, everyone has to stop you from becoming a god instead which makes every game very different." Sorcerer King: Rivals is being released as a stand-alone expansion for $29.99 for new players or as a $14.99 upgrade for those who already have Sorcerer King on Steam or through Stardock or GOG. 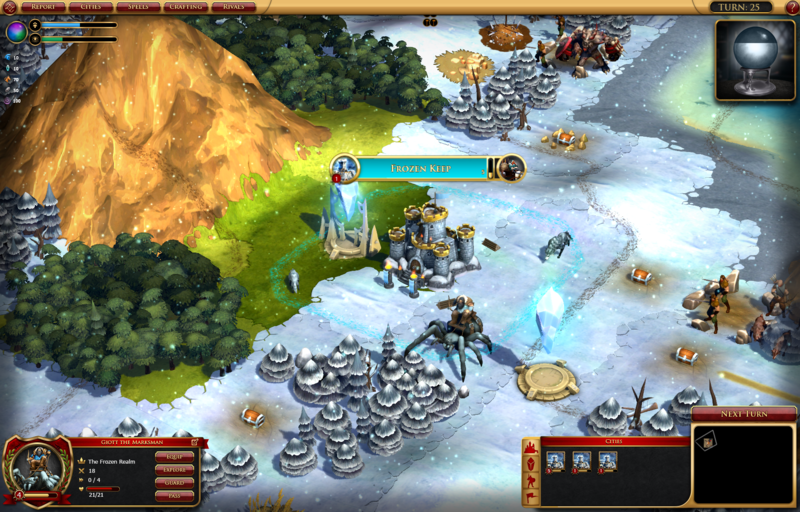 For more information on Sorcerer King: Rivals, please visit www.sorcererking.com. About Stardock: Stardock is the oldest independent PC game studio founded in 1991 by nationally recognized technology expert Brad Wardell. Located in Plymouth, Michigan and Towson Maryland, Stardock is a powerful leader in the video gaming and software development world. Its PC games include Sins of a Solar Empire, Galactic Civilizations, Ashes of the Singularity, and Offworld Trading Company. Stardock puts the user experience first through software that enriches the Windows experience for everyone from casual computer users to highly technical professionals. Products offered by Stardock include Start8, Start10, Fences, WindowBlinds, Multiplicity, and more at www.stardock.com.